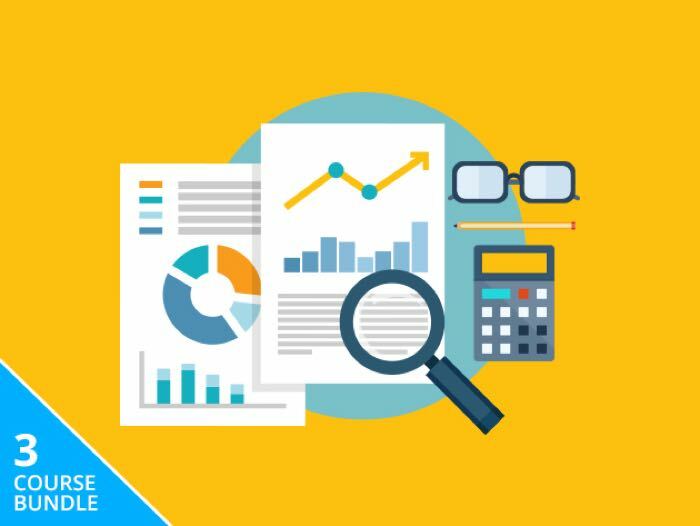 Just a quick reminder for our readers that you can still shave 81% off the Essential Data Analysis Bundle. Whether you work in tech, IT, finance, sports–really any industry–knowing how to analyze data will give you a major boost over your peers. This course will teach you the key elements of data science that will allow you to solve real problems using data. With the analytical and statistical skills you learn here, you’ll be able to make an immediate impact on your workplace. Businesses today are predominantly driven by numbers, and the most successful people are the ones who know how to manage those numbers to drive business forward. This course will take you through a proven, structured process to improve your ability to collect, analyze, and forecast business and financial data. From the collection process to making sound, well-supported business decisions, you’ll gain all the tools you need to become one of the most valuable members of your team. Microsoft Excel is the leading spreadsheet software, allowing you to process and manage large amounts of business data, all from the same platform. Through this huge course, you’ll go from the absolute basics to performing the most complex Excel functions fast. Start organizing data more effectively and new doors are sure to open not far behind. You can find out more details about the Essential Data Analysis Bundle over at our deals store at the link below.